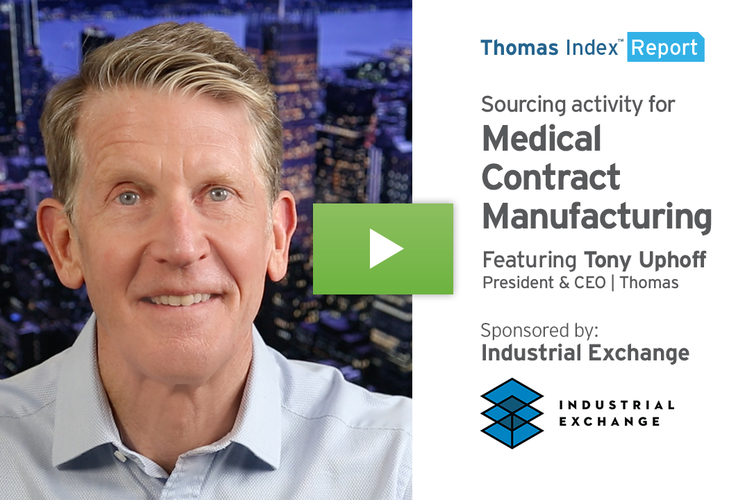 This Thomas Index Report is sponsored by Lee Industries, a leading manufacturer and designer of processing equipment for beverage, cosmetics, and food and pharmaceutical applications. 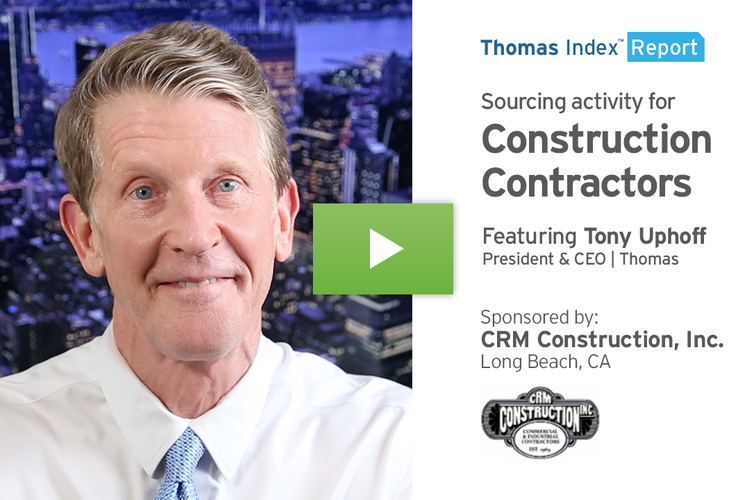 In this week’s Thomas Index Report, we’re going to take a look at sourcing activity for Food Processing Equipment by users of the Thomasnet.com platform. 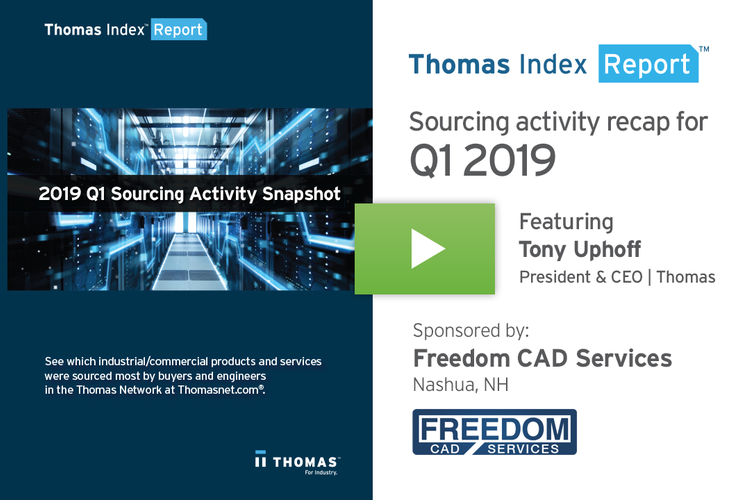 Our data shows that over the past 12 weeks, sourcing activity for this category is up 8% over its historical average. Our firmographic buyer data shows that the top industry driving this trend is, of course, the Food and Beverage industry, followed by Manufacturing and Education. The consumption of U.S.-produced processed food is growing significantly in the world’s emerging markets as populations rise and as citizens in those nations see their incomes grow. China is a great example. According to A.T. Kearney, in the year 2000, only 3 million Chinese households had disposable income of $10,000 or more. In 2012, that number had risen to 60 million households, and is predicted to rise to 230 million households by 2020. That is just one example of a huge populace that is spending more money on processed, packaged food, much of it coming from U.S. suppliers. However, processed food products haven’t escaped the current U.S.-China trade war, and tariffs have slowed down U.S. food exports to China. We’ll see if the recent softening of positions between President Trump and China’s President Xi at the recent G20 meeting has any impact on this category. 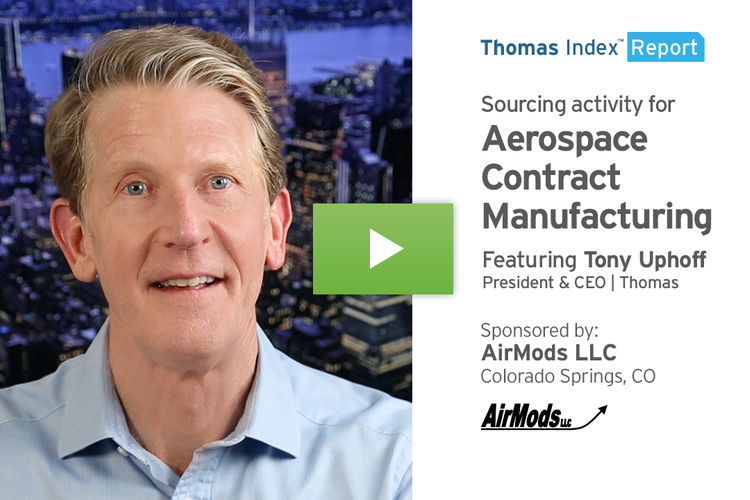 Closer to home, we speak with thousands of North American suppliers every year, and in 2018 many of them were leveraging tax cuts as well as the booming economy to invest in new capital equipment for the first time in years — something that is surely a key driver in the uptick in sourcing for food processing equipment. 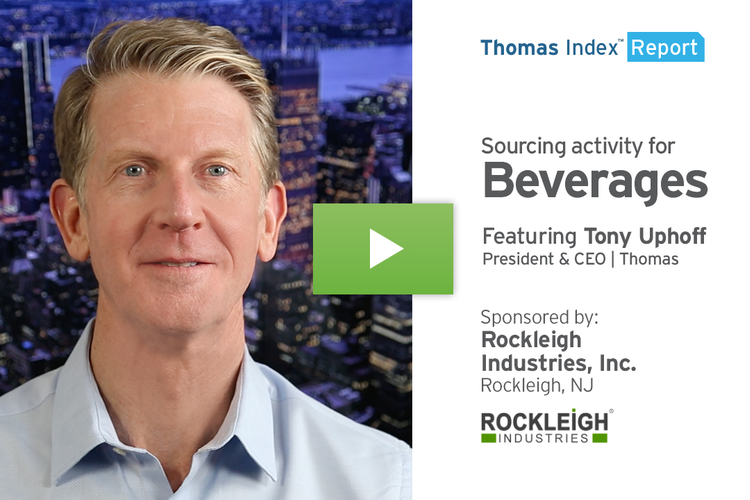 Whether the economy keeps humming remains to be seen, but whatever happens, people still need to eat, and the growing global trend toward consuming more processed, packaged food promises to keep sourcing activity for food processing equipment on an upward trend. In addition to sourcing for Food Processing Equipment, our data also shows that sourcing activity is up 10% or more, month over month, in the related categories of Food Processing Machinery, and Food Packaging. 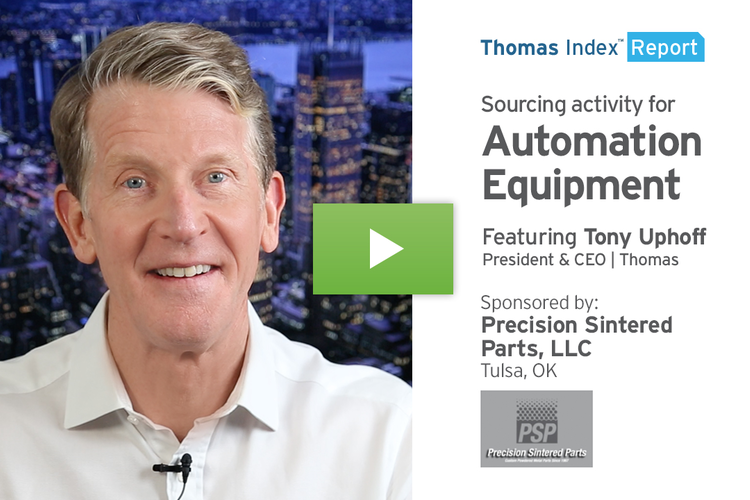 Moving on from Food Processing, here’s a look at the top 10 industrial product and service categories being sourced on the Thomasnet.com platform over the past four weeks.